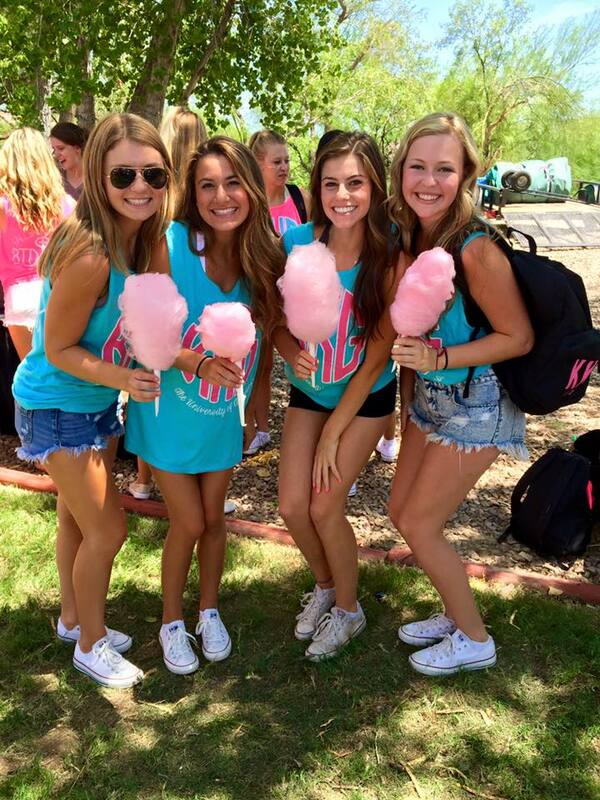 Hoops for Hope is our chapter’s annual philanthropic event, last year raising over $30,709 for Stand Up to Cancer! 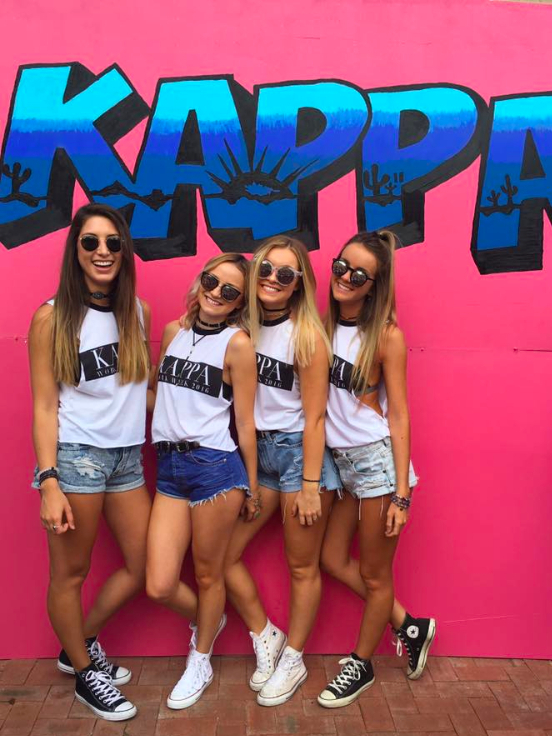 This 3-on-3-basketball tournament is possible because of the dedication of our philanthropic members, donations from our generous parents and alumni, and the support of the local and national community. 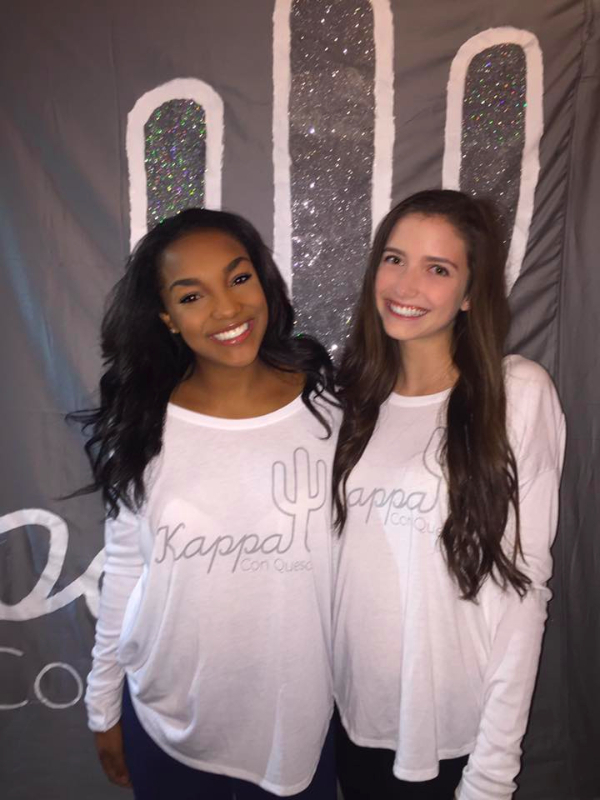 Each year a new charitable cause is chosen as the focal point of our event, this year as a chapter we have elected to support Stand Up to Cancer and aid in their efforts to generate Cancer awareness, educate the public on cancer prevention, and help more people diagnosed with cancer become long-term survivors. 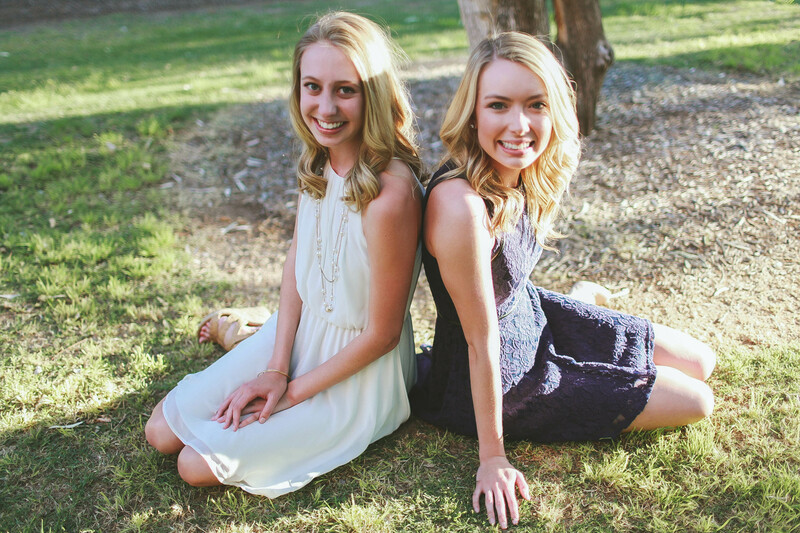 Hoops for Hope is unique to this chapter, however recognized by many organizations outside of the U of A, Tucson, and even Arizona. 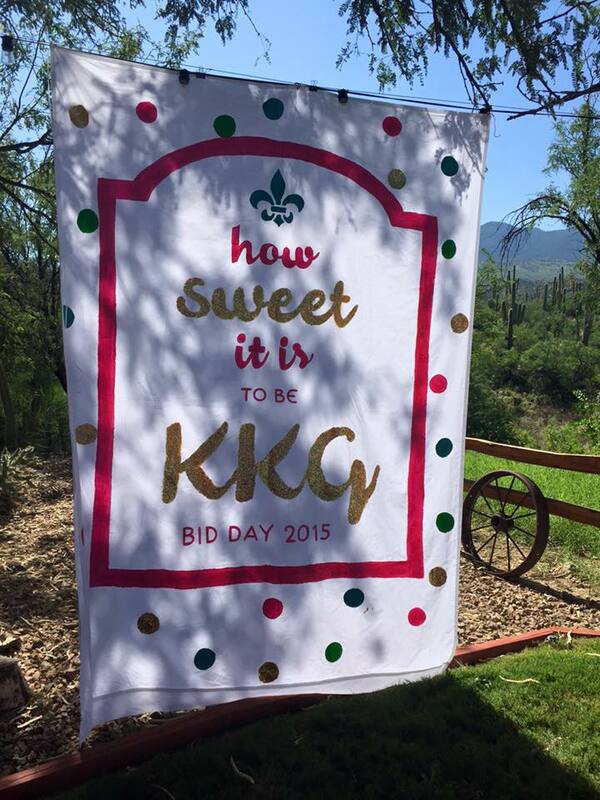 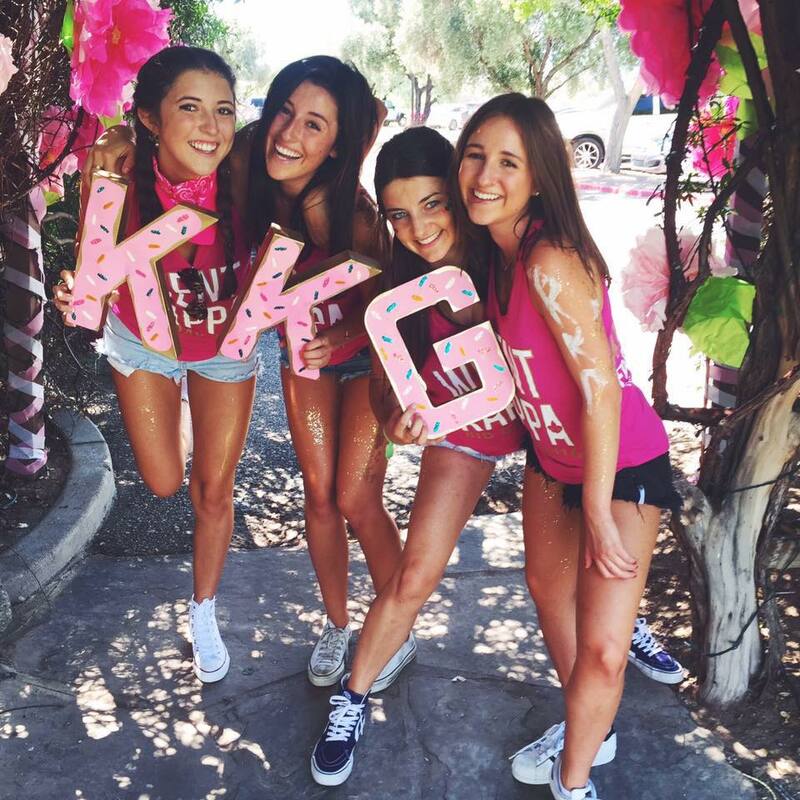 This philanthropy gives the women of KKG a chance to participate in exciting philanthropic events all week followed by the highly anticipated basketball tournament in which over 900 students come together to play for a cause. 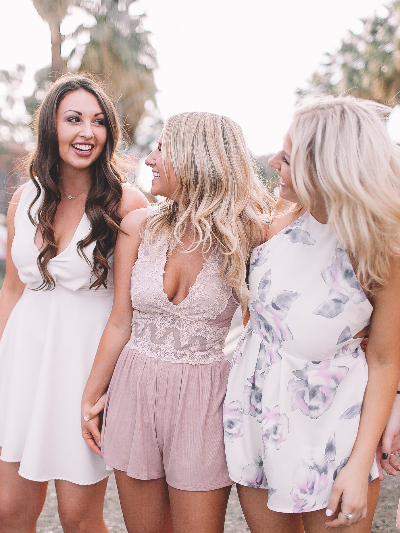 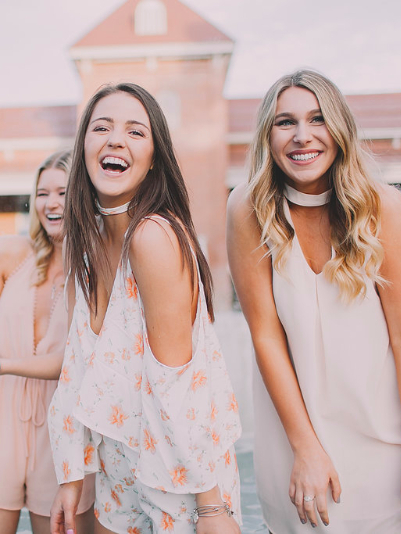 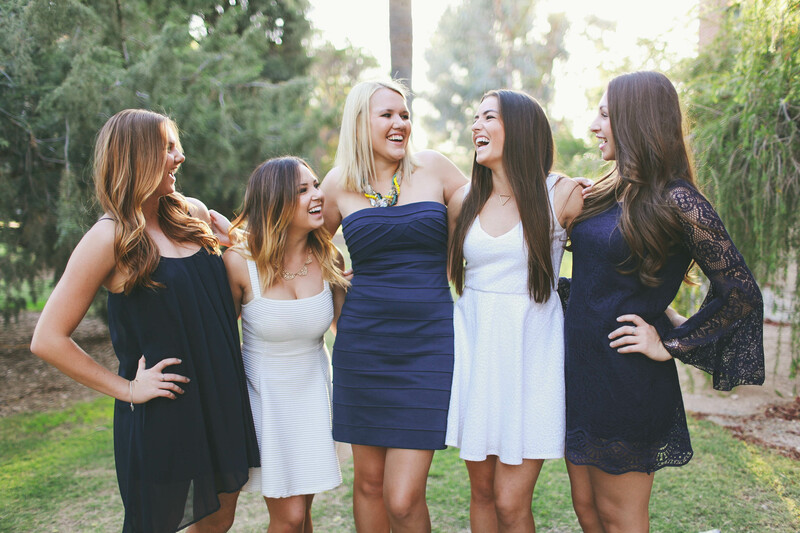 Something that we personally try to stress to the women of Kappa Kappa Gamma is the importance of wanting to get involved and actively engage in philanthropy rather than feeling like they have to. 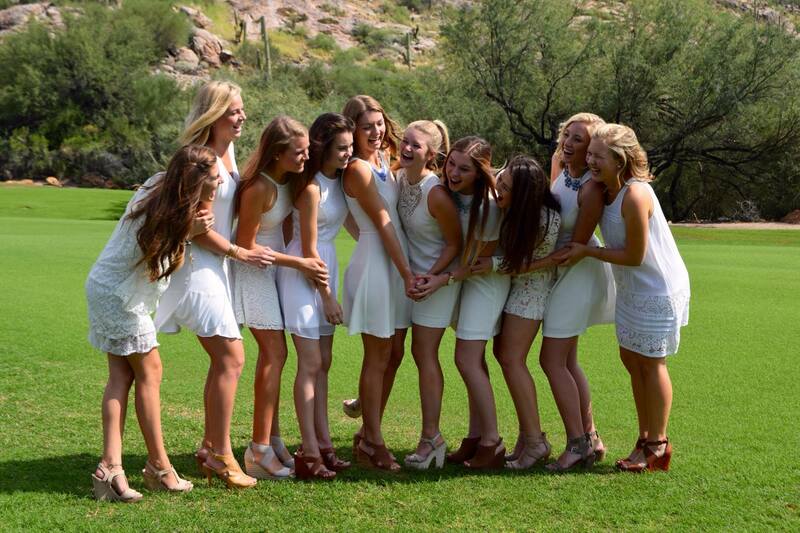 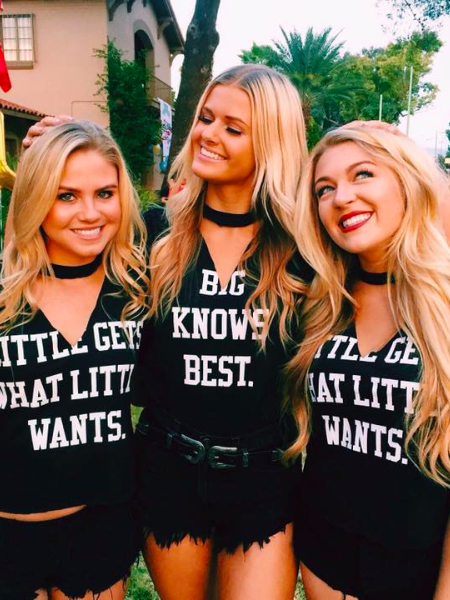 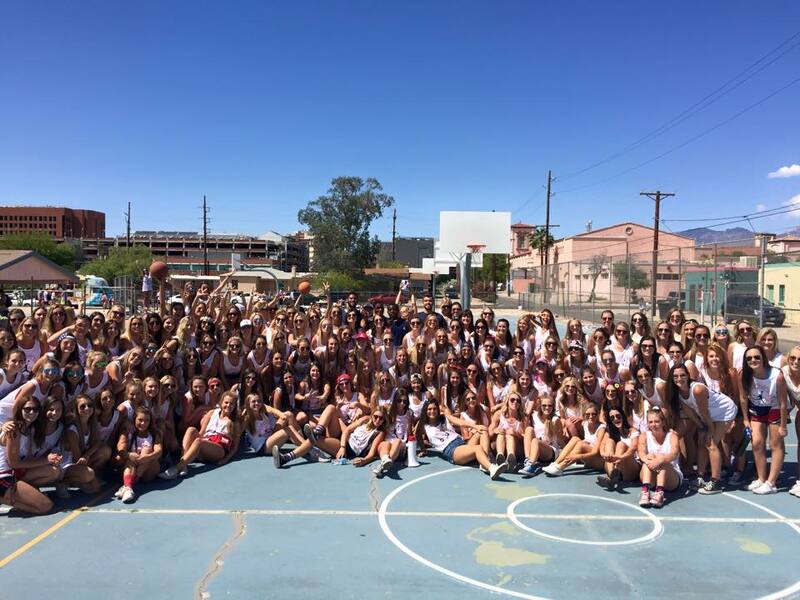 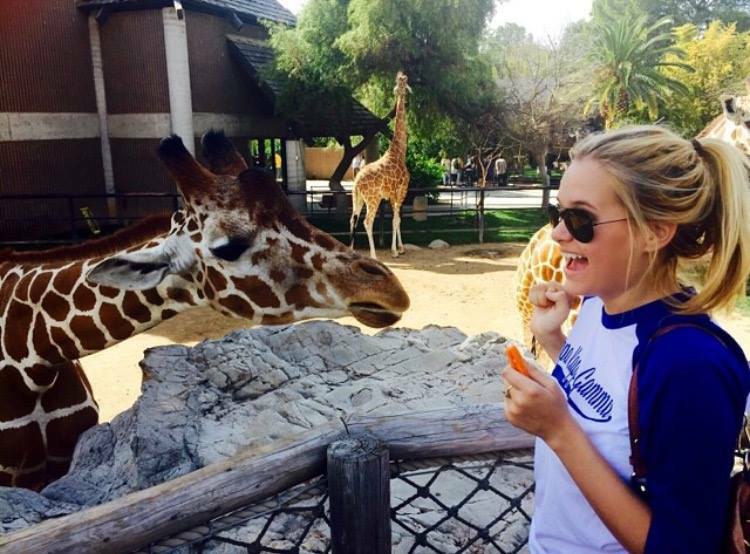 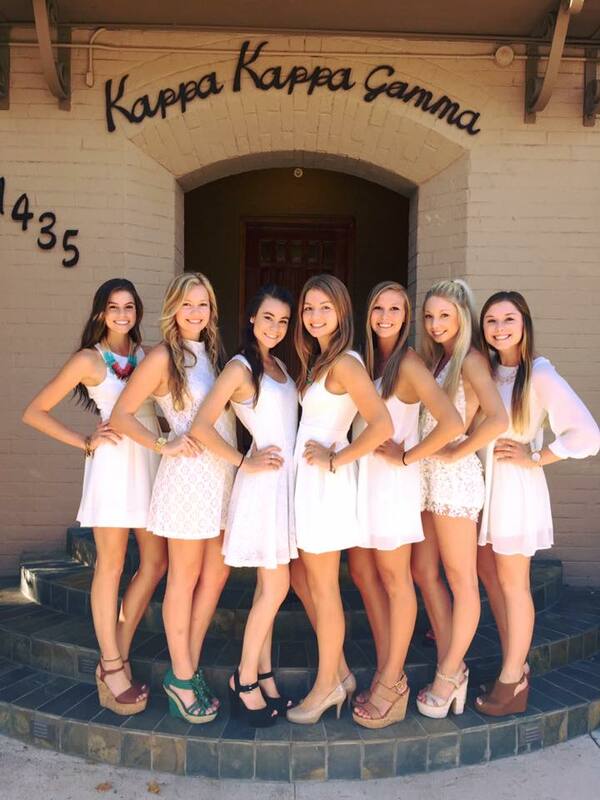 As a whole, the Gamma Zeta chapter has set several goals for the 2015-2016 school year: to support five local philanthropic projects to help improve the Tucson community, the strength of our sisterhood, and the entire country outside of Arizona- the biggest event of them all being Hoops for Hope.